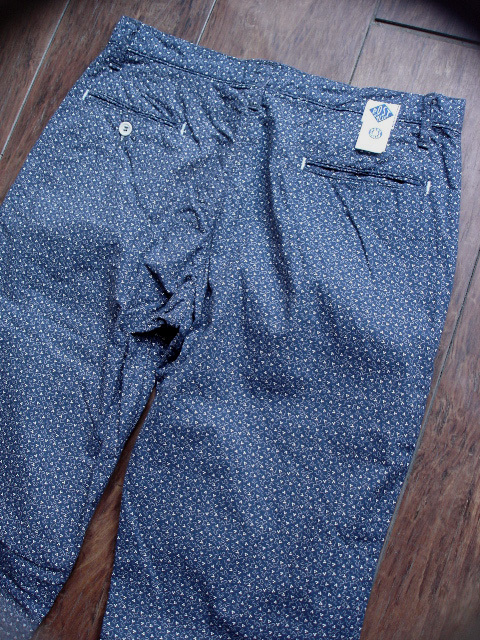 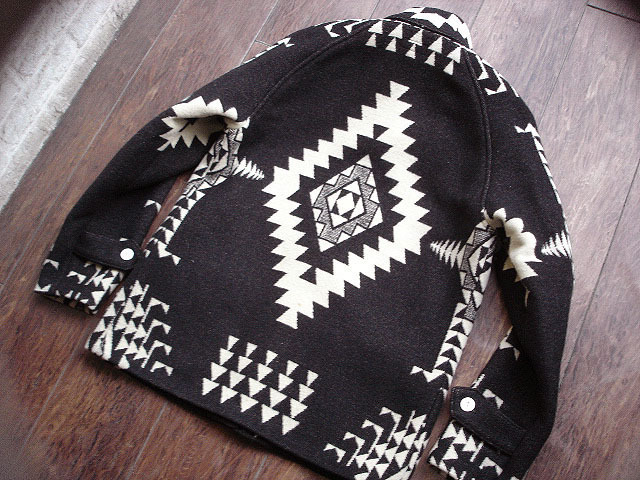 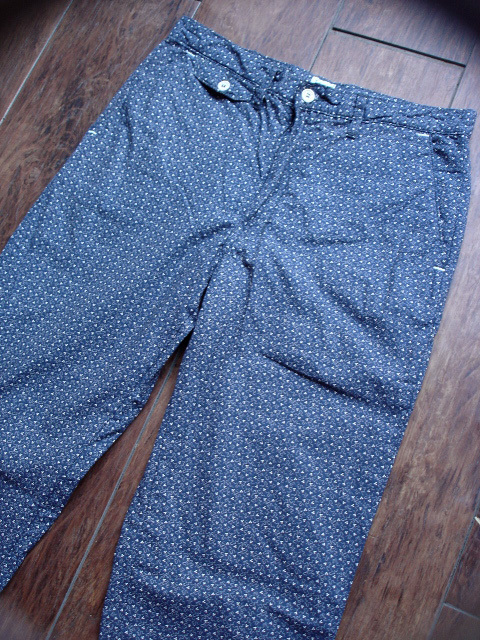 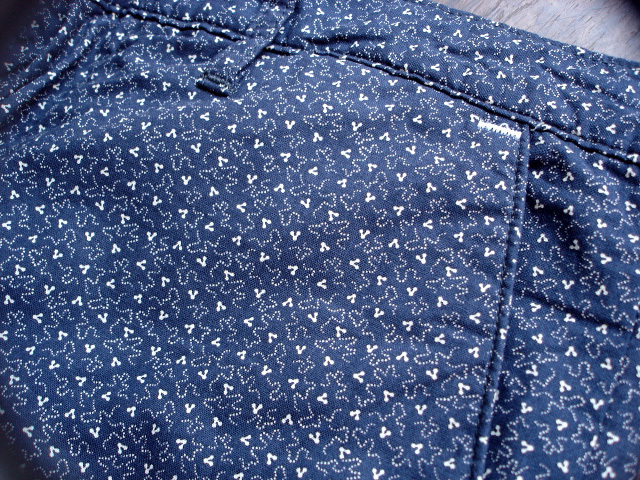 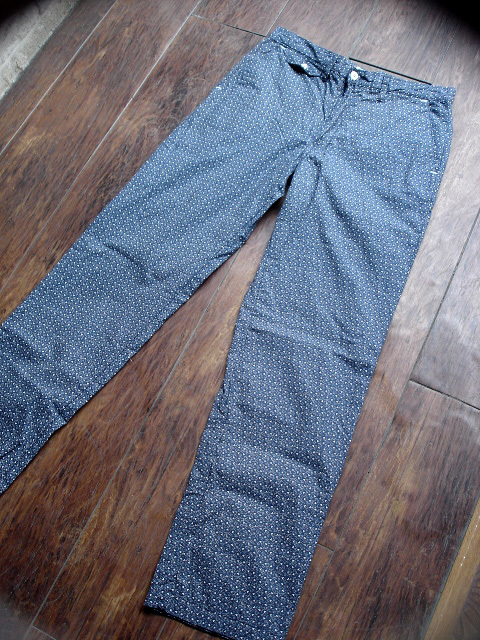 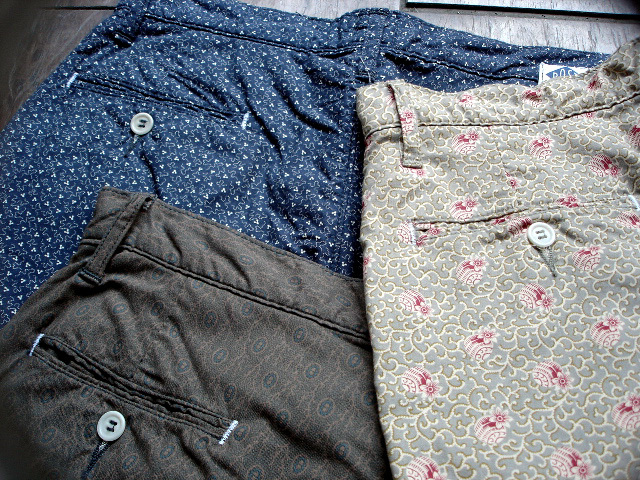 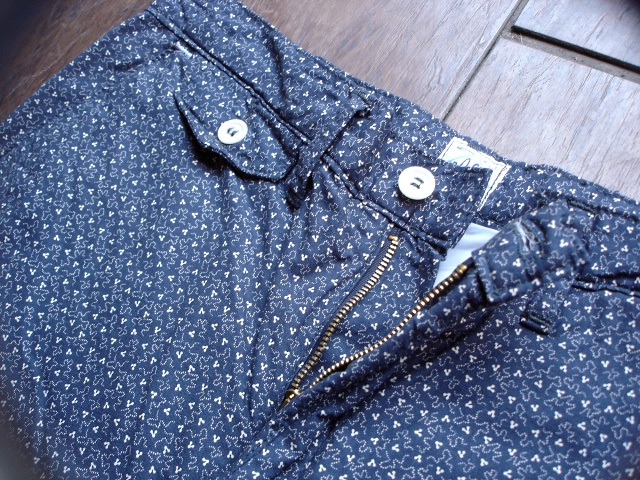 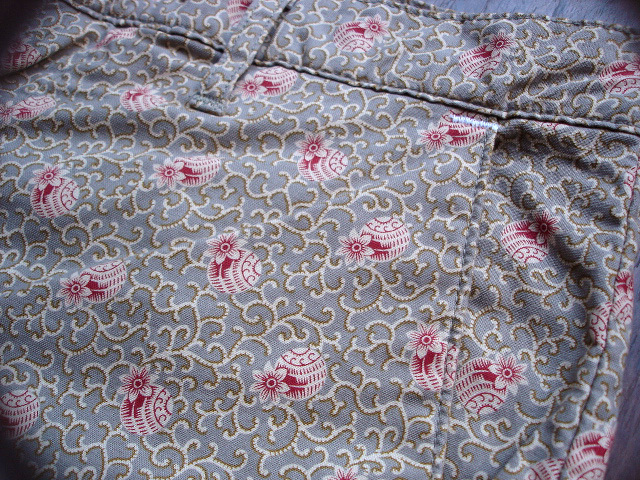 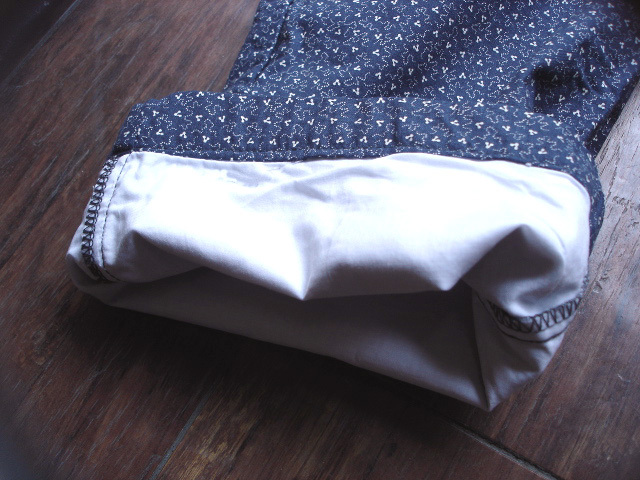 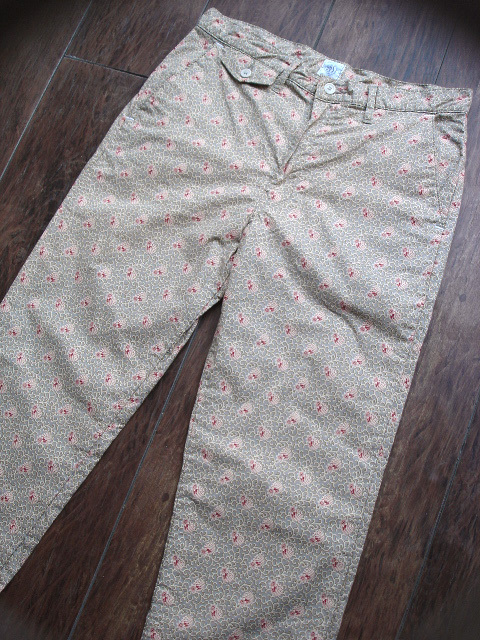 NEW : POST O'ALLS [MENPOLINI NEUTRAL-W] "vintage calico print" 2013 SPRING!! 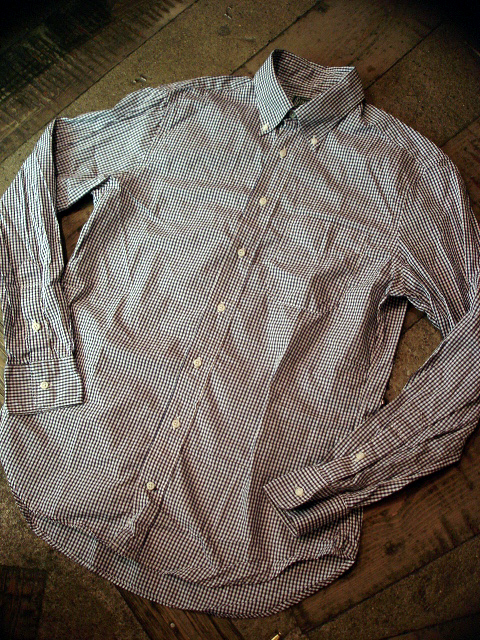 NEW : POST O'ALLS [CRUZER SHIRT2] 2013 SPRING !! 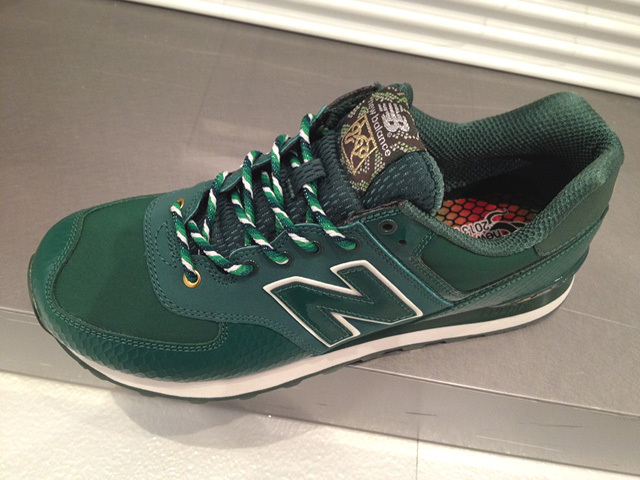 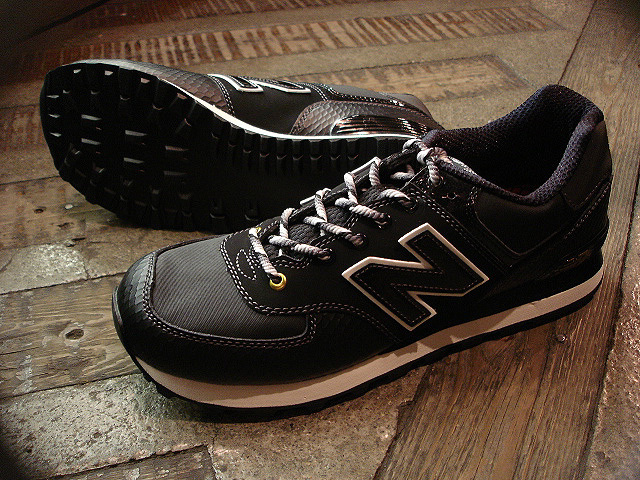 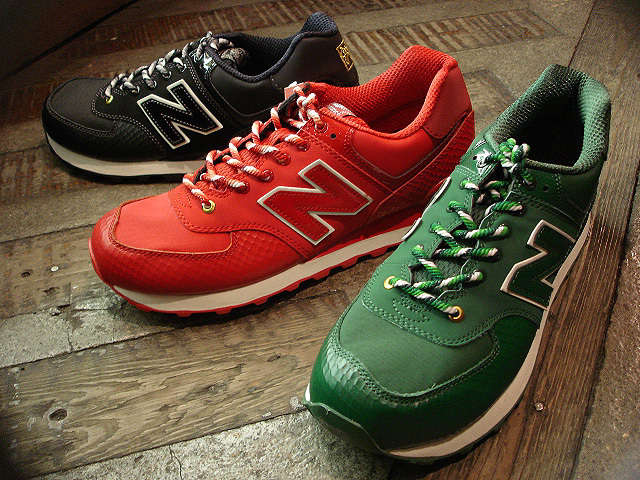 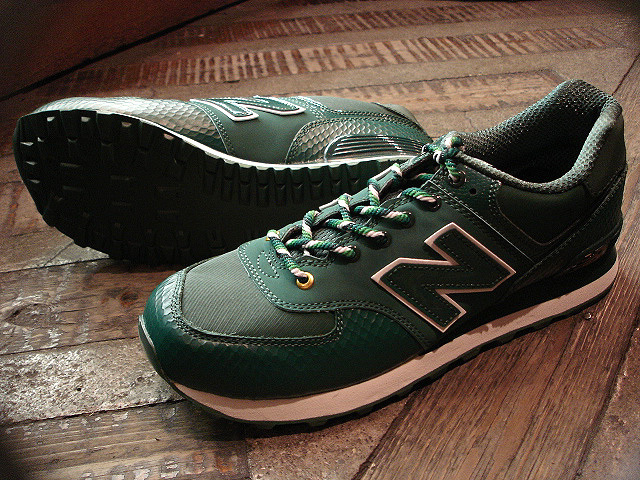 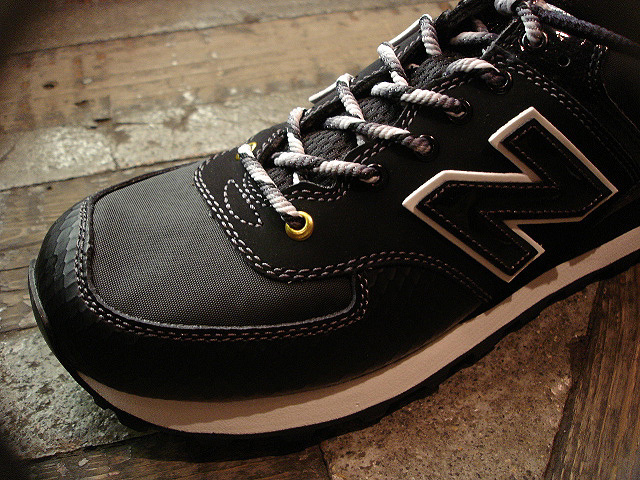 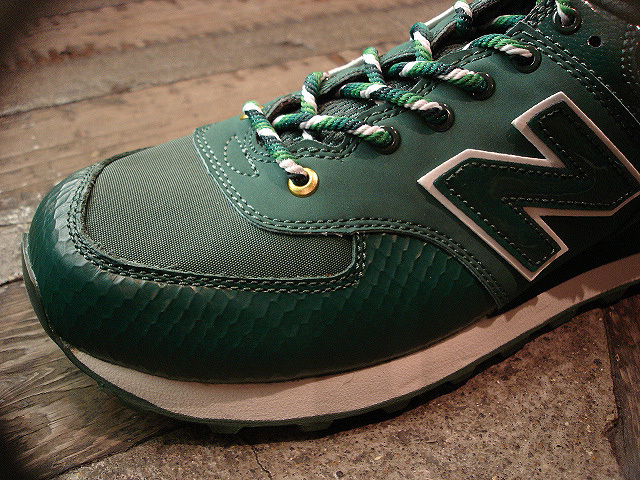 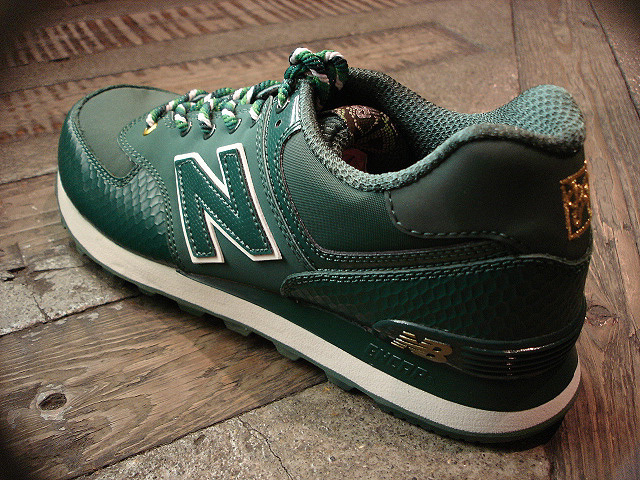 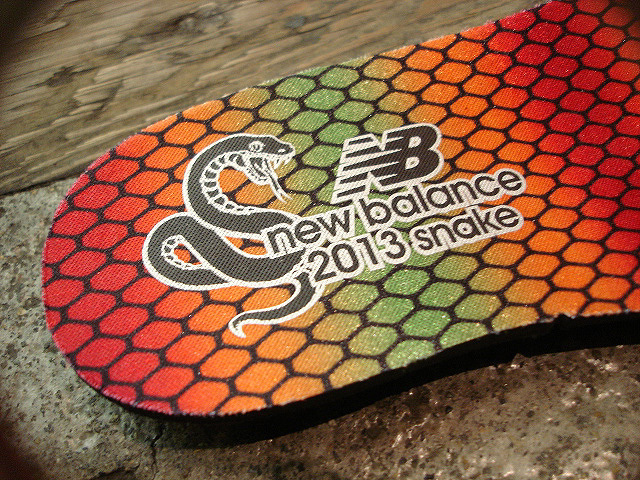 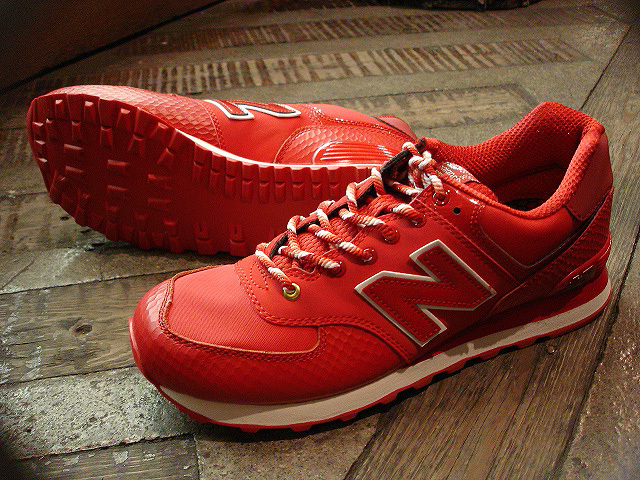 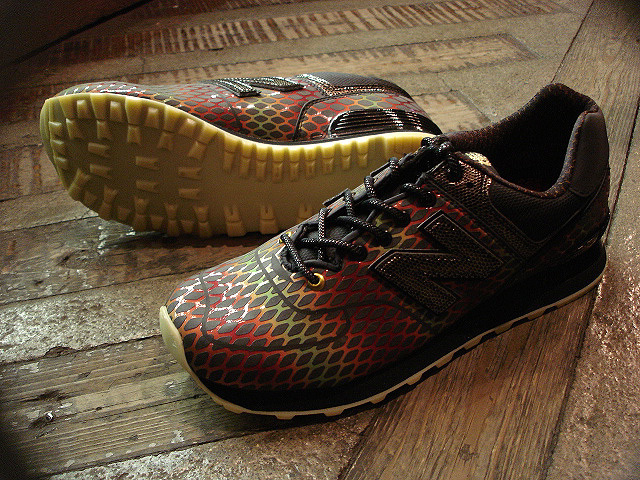 NEW : new balance [ML574] "SNAKE" 3colors !! 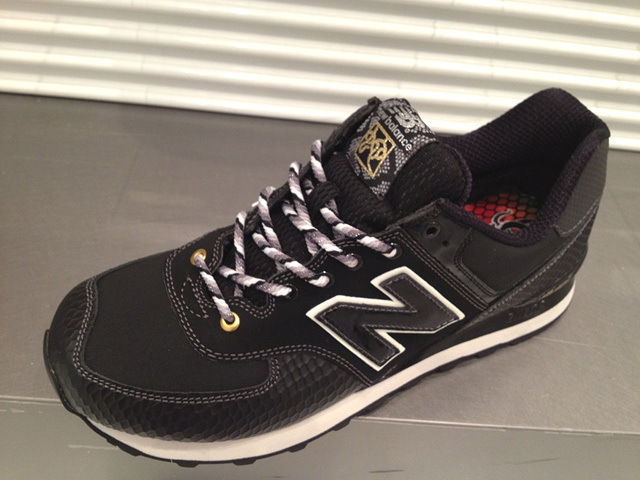 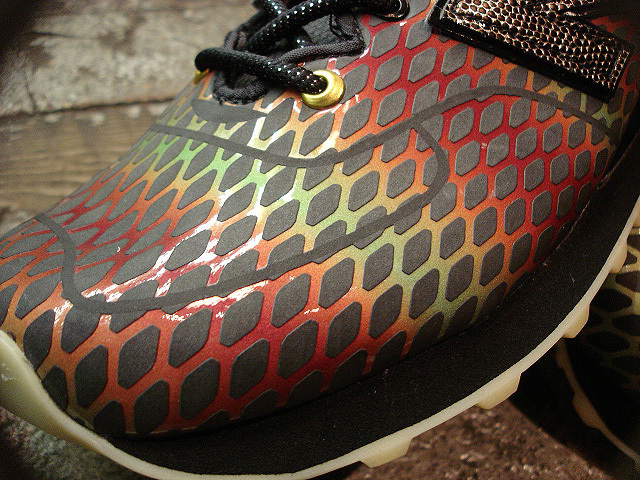 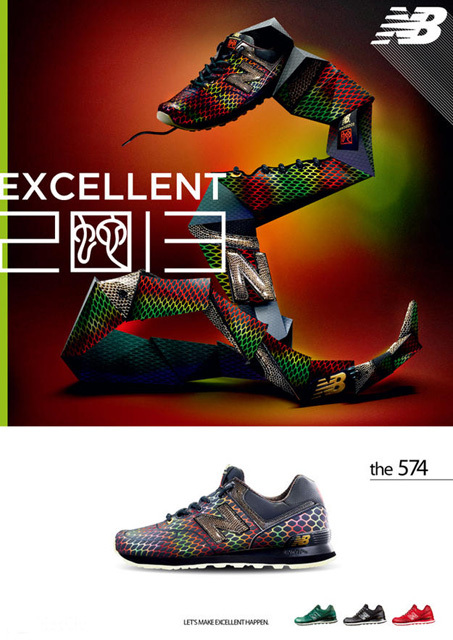 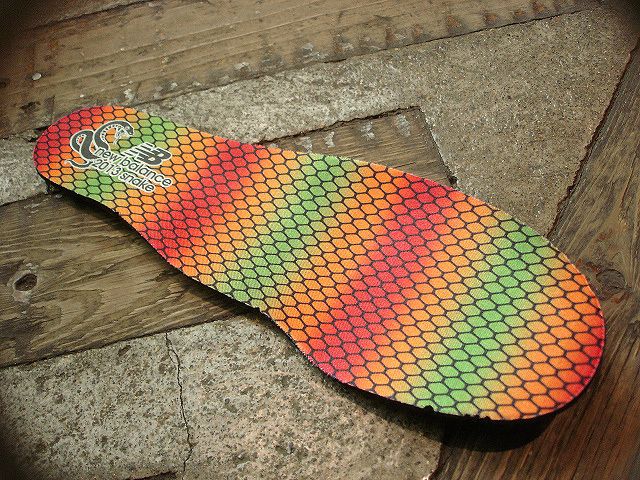 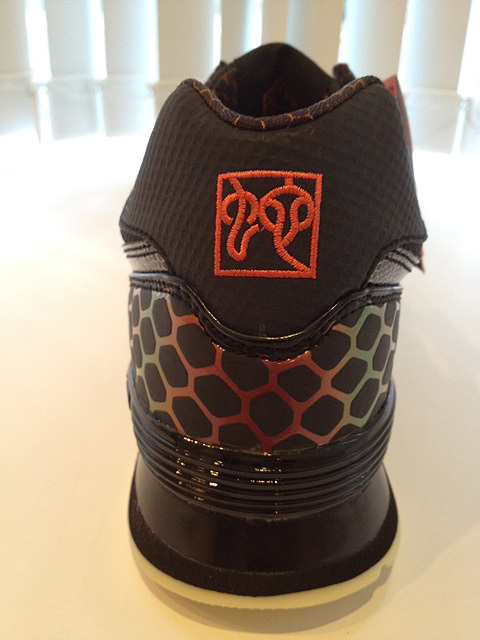 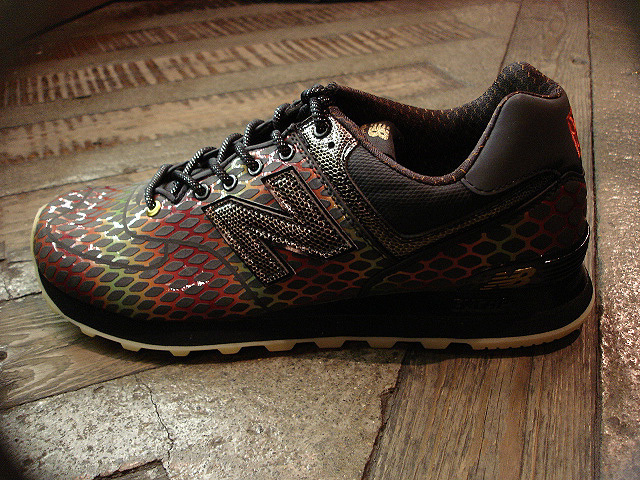 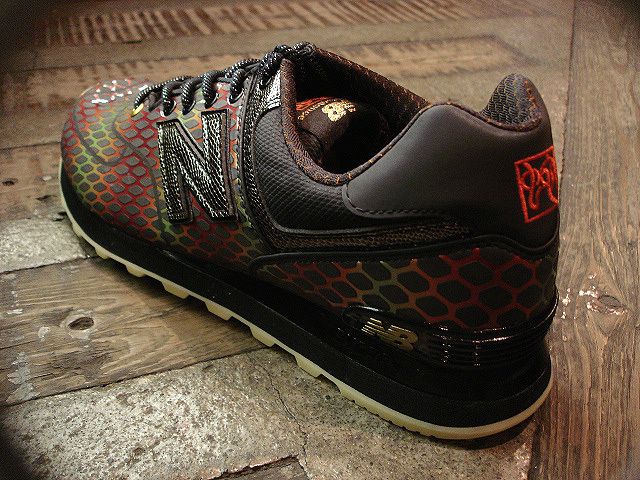 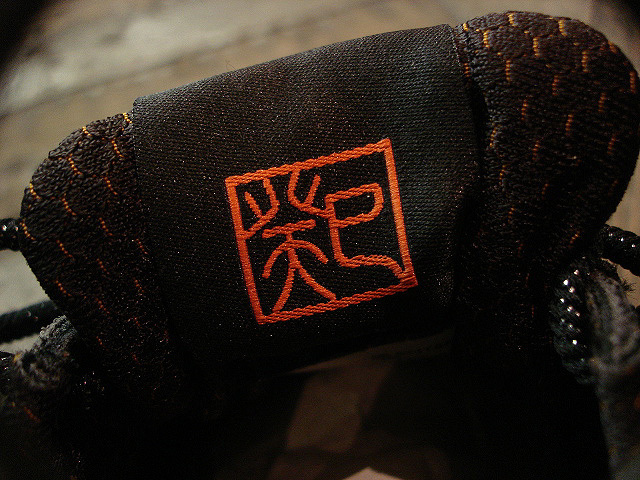 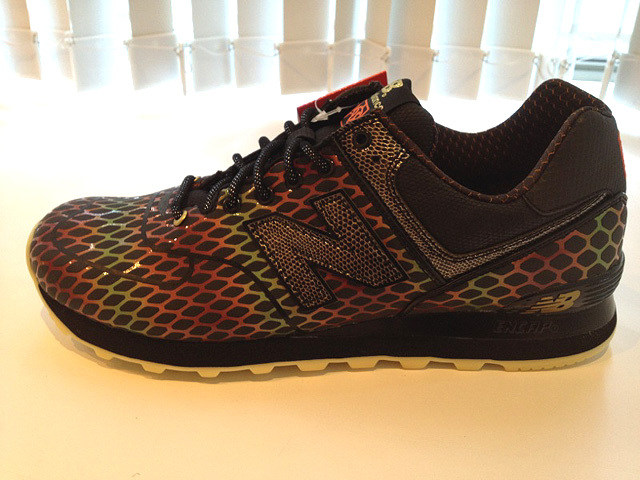 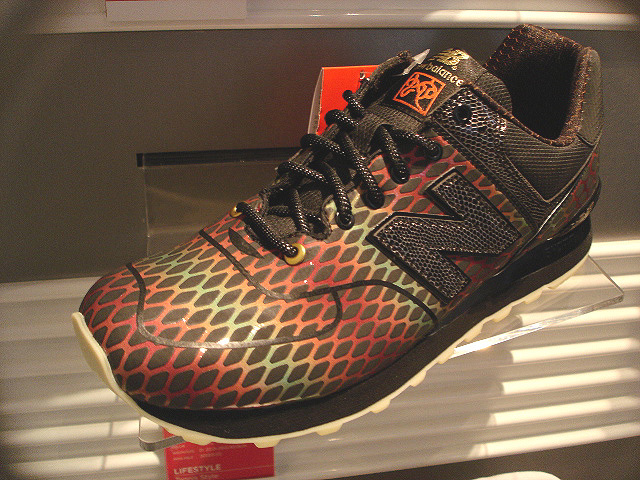 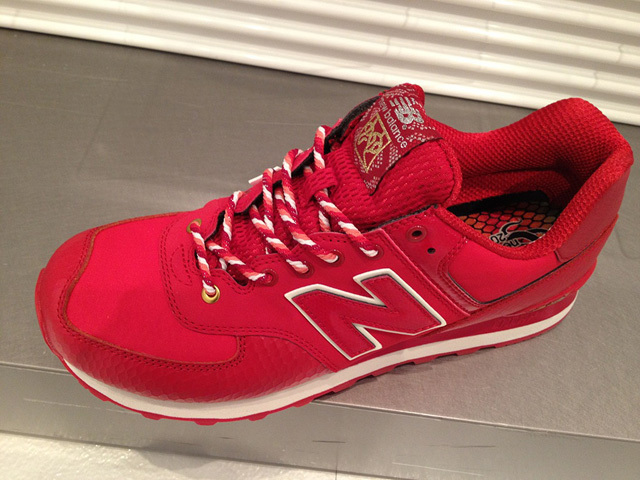 NEW : new balance [ML574] "TSN" SNAKE [LIMITED EDITION] !! 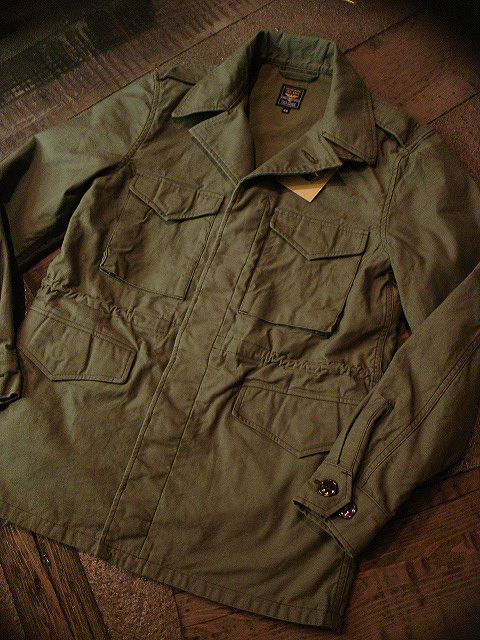 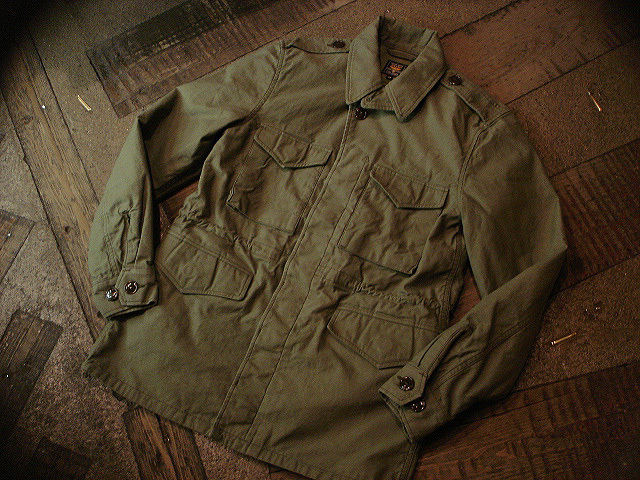 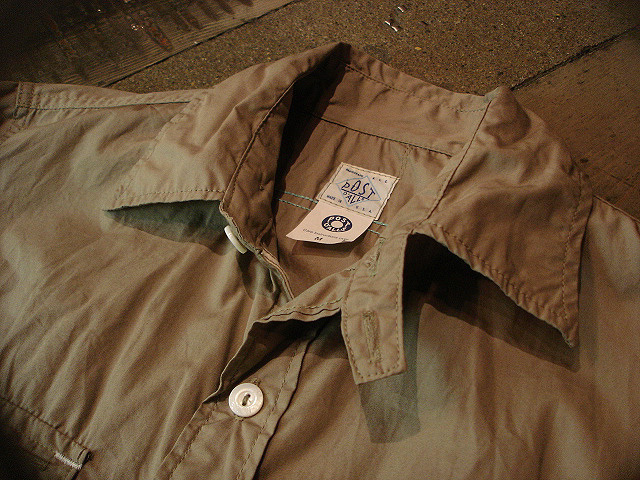 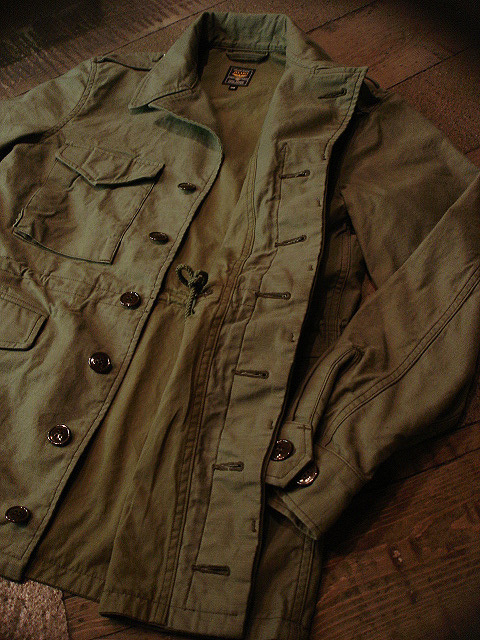 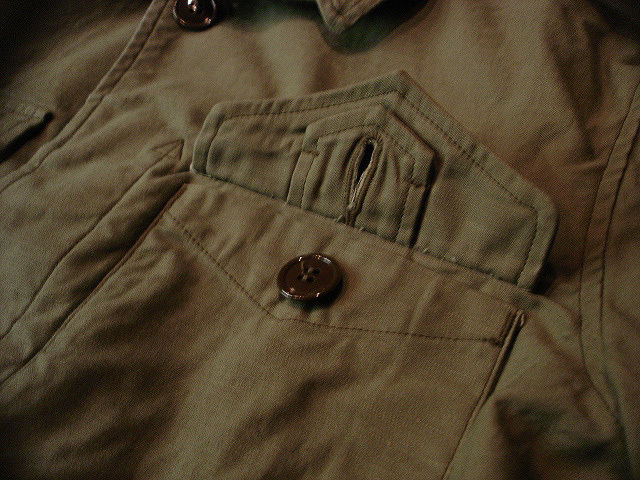 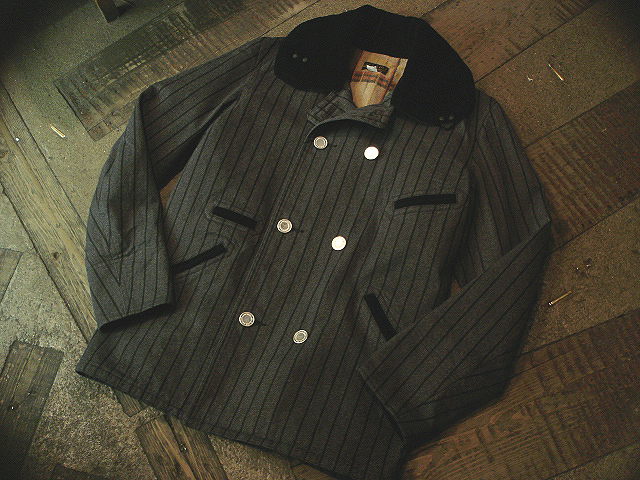 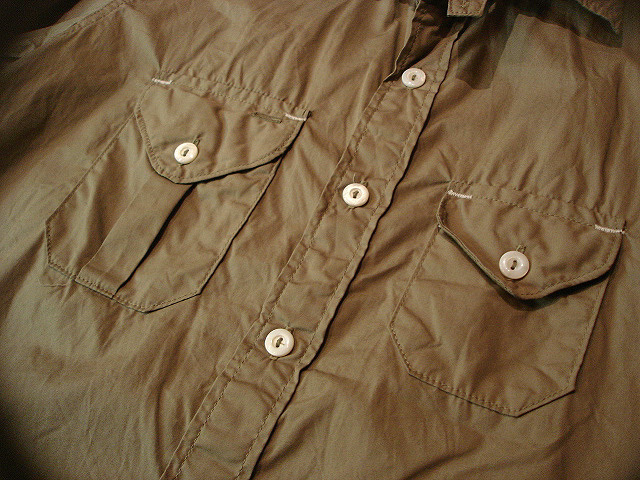 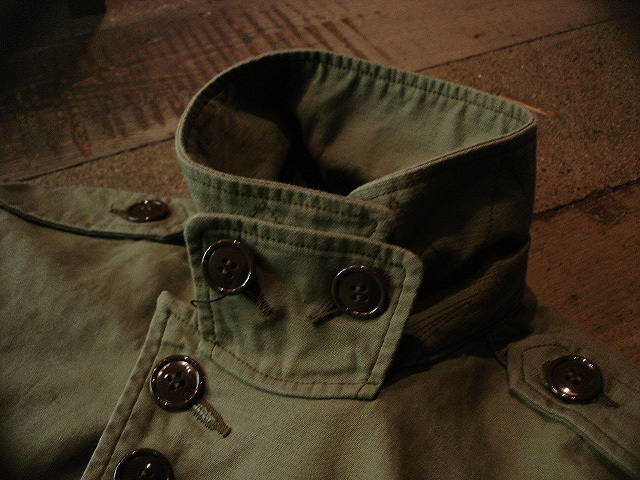 NEW : JELADO [M1943] FIELD JACKET "2013 SPRING" !! 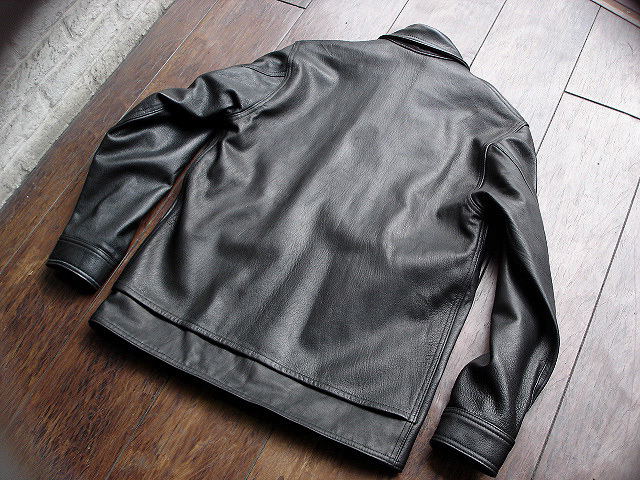 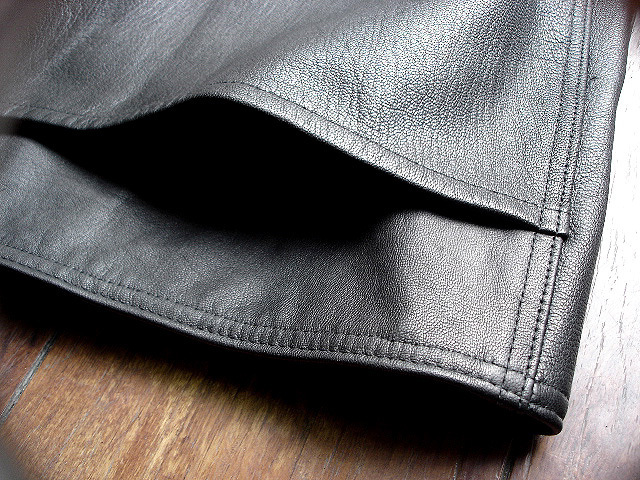 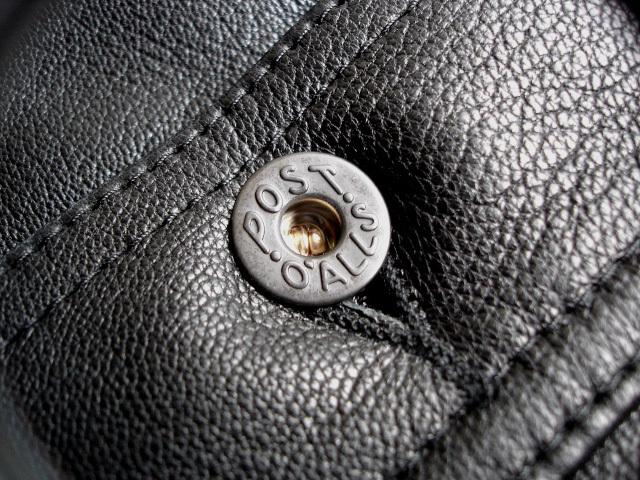 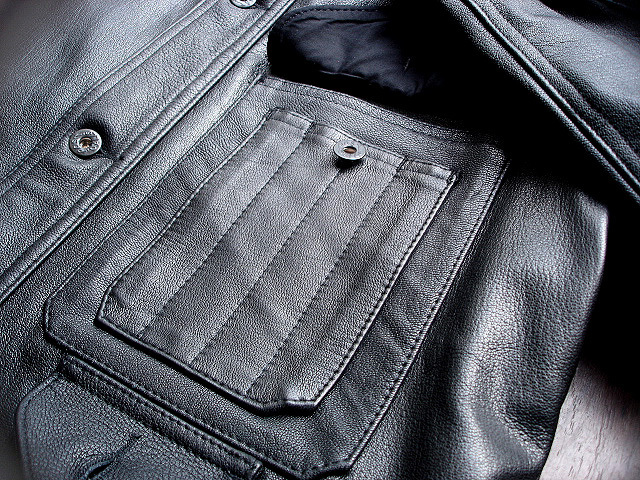 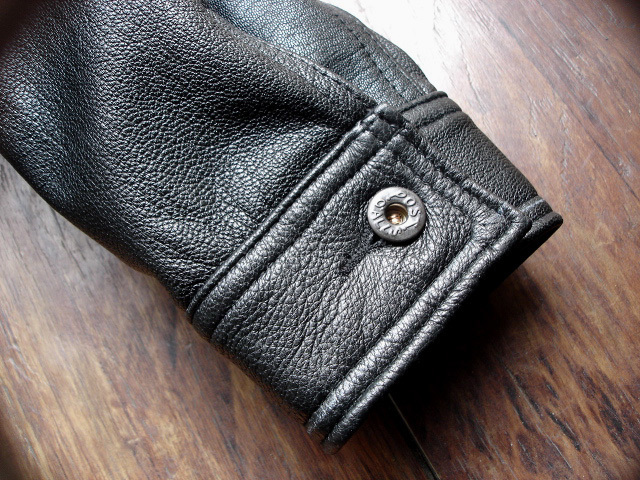 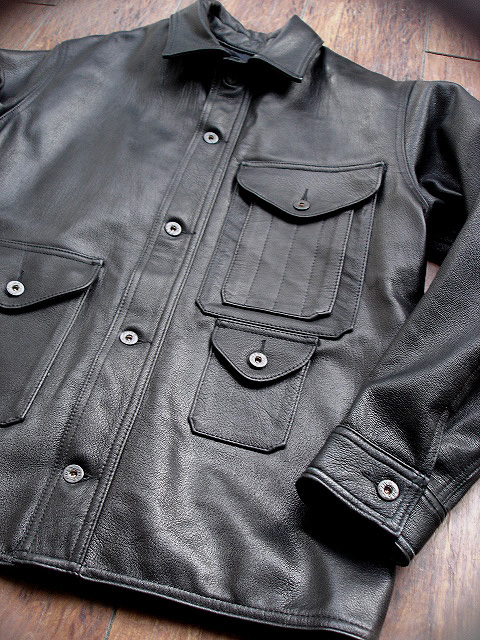 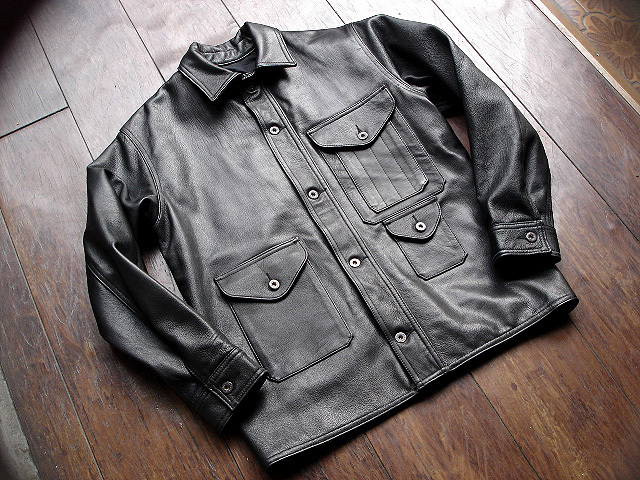 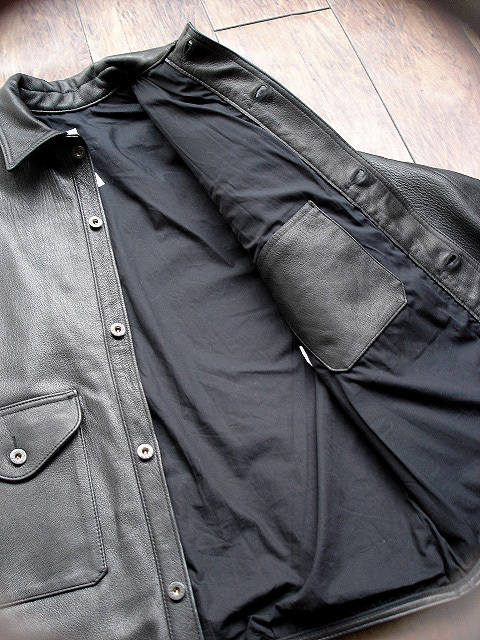 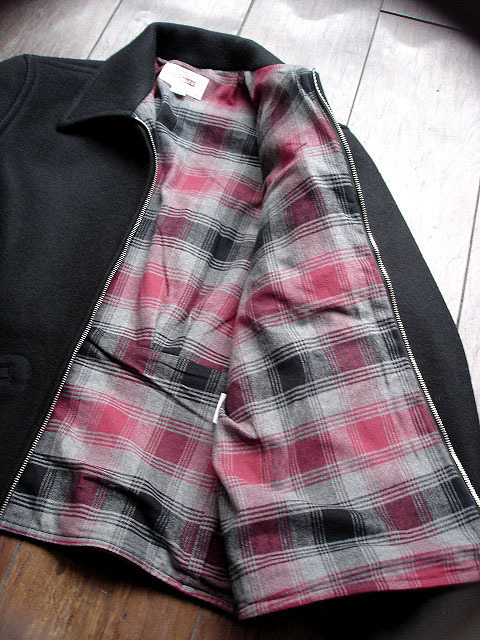 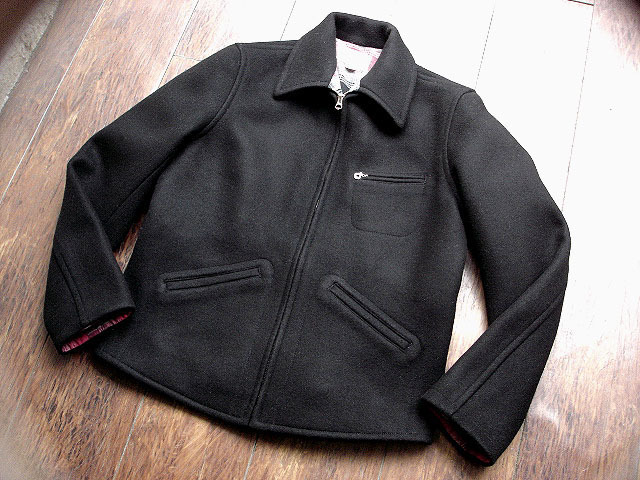 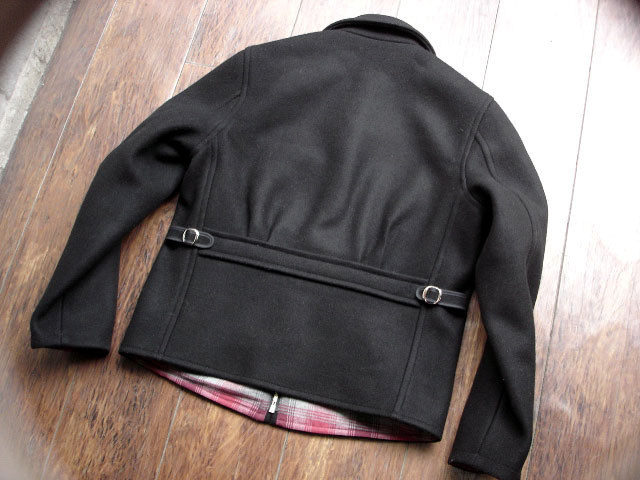 POST O'ALLS [CRUZER] JKT "GOATSKIN" !! 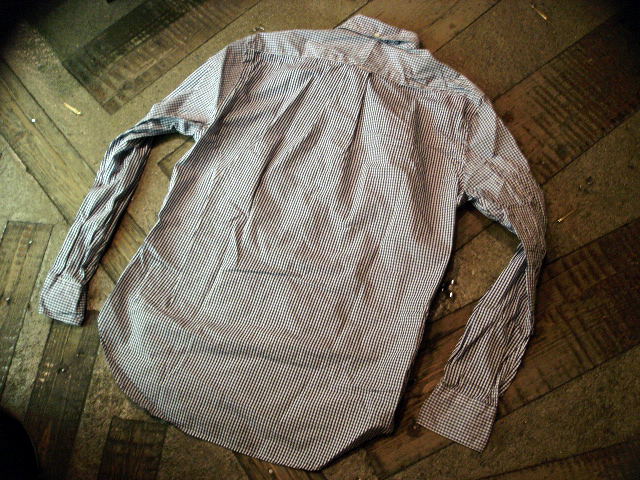 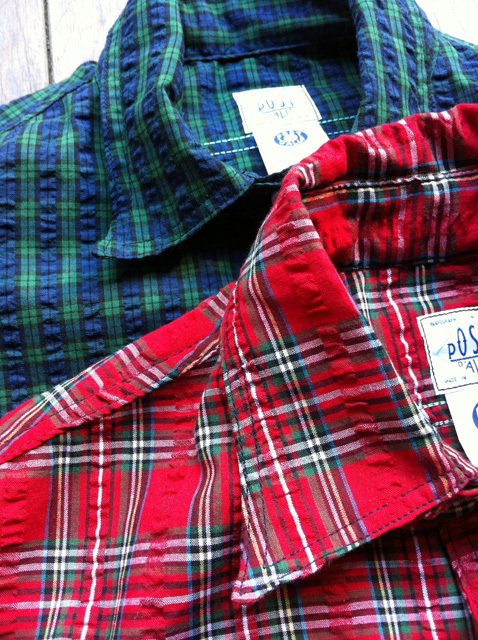 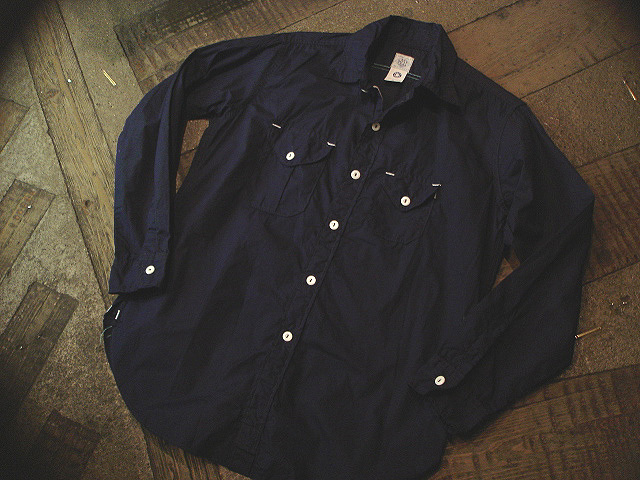 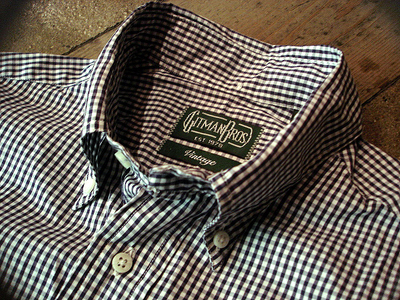 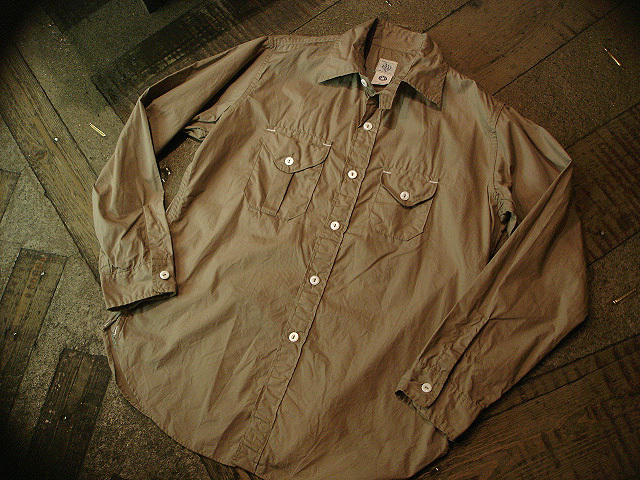 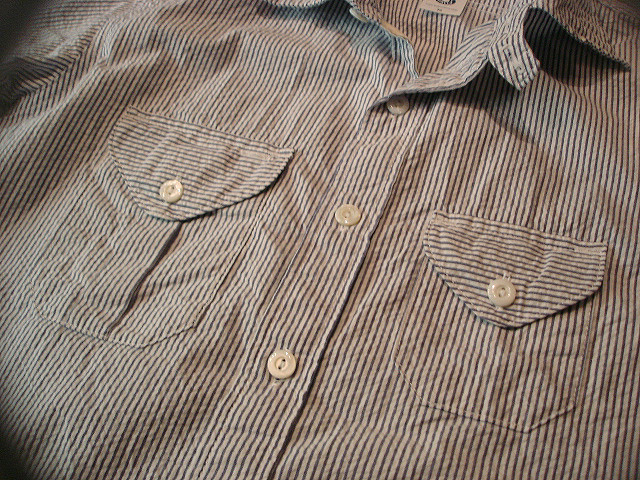 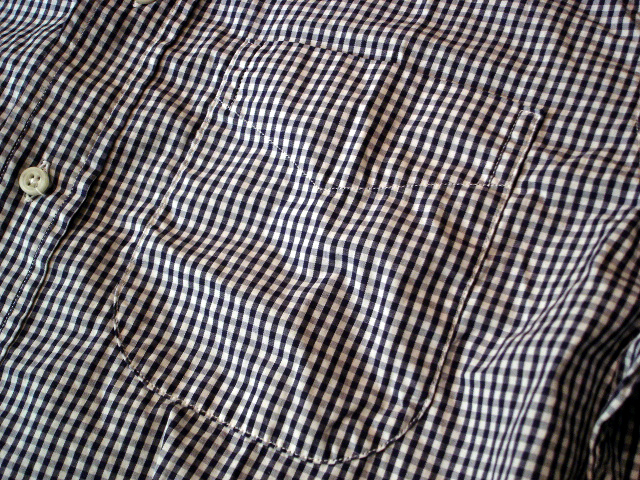 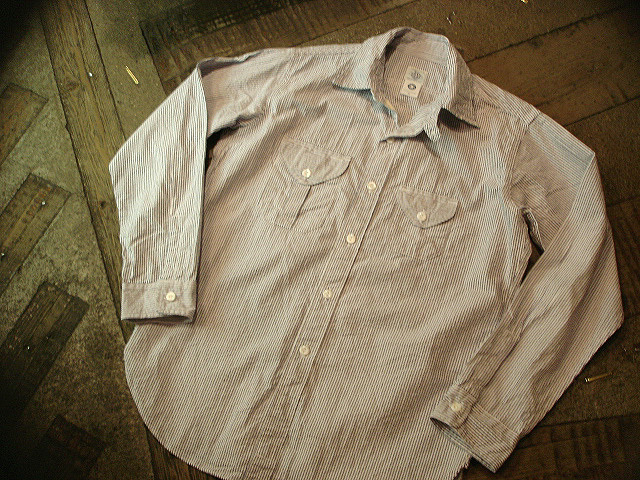 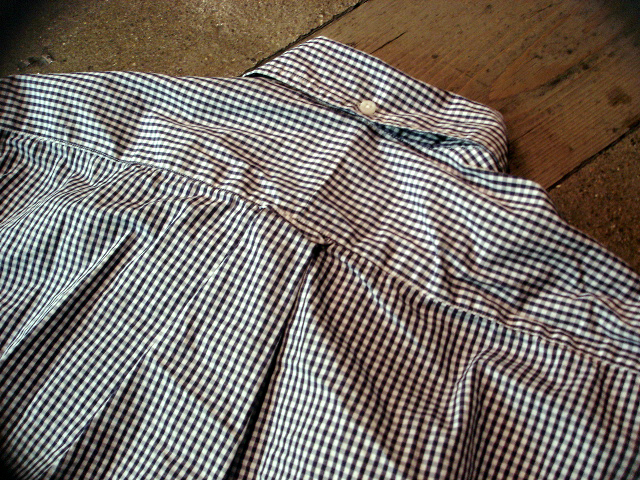 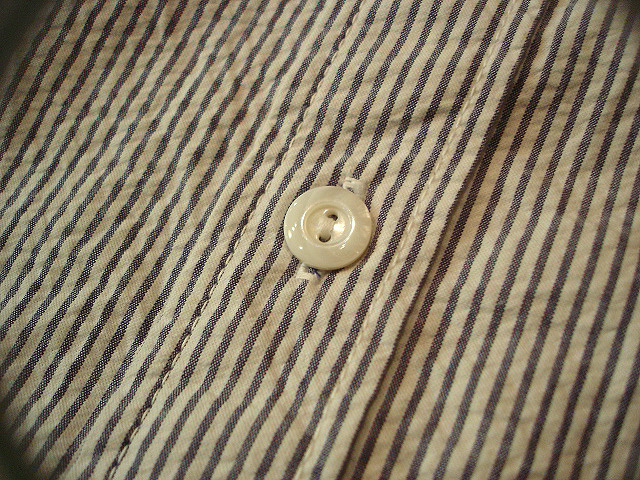 NEW : GITMAN "VINTAGE" [Bottondown Shirts] !! 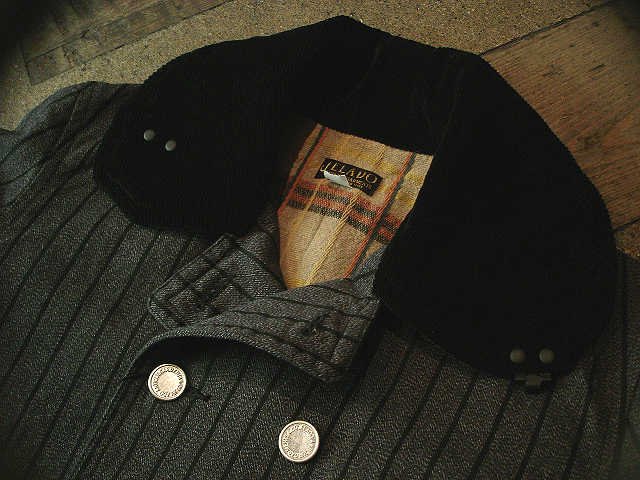 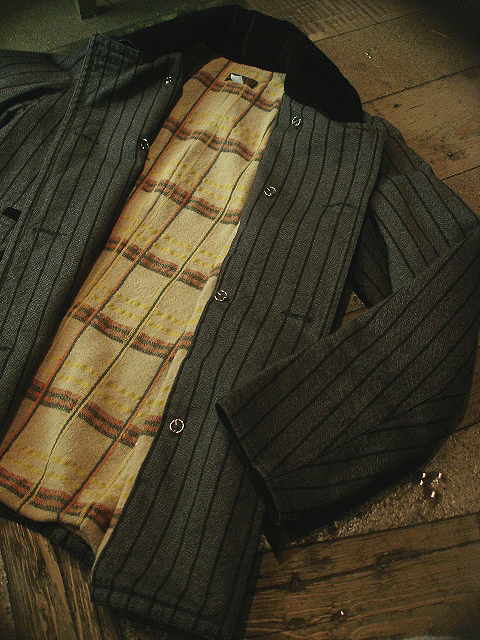 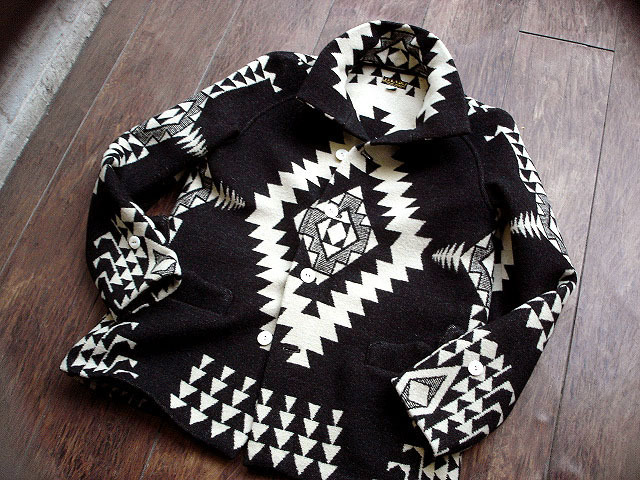 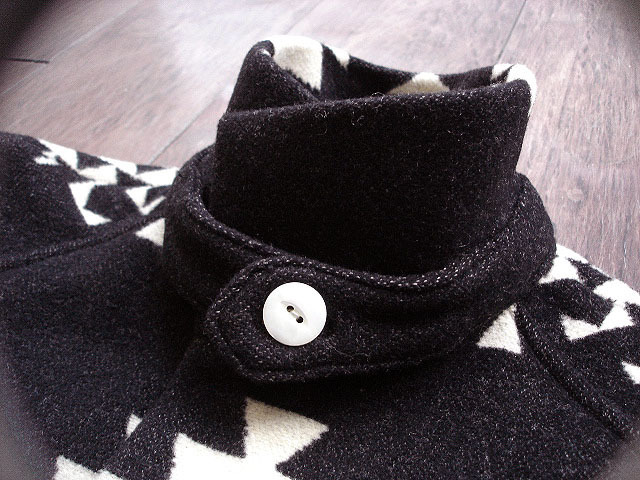 JELADO [JACKET] "RIVER SIDE" COLLECTION !! 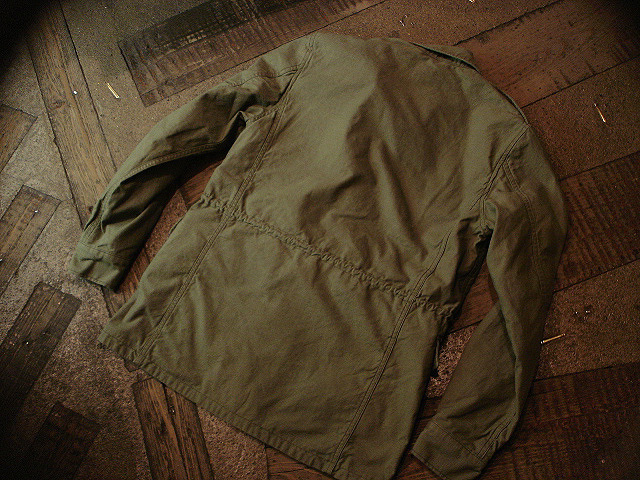 NEW : Barbour [FUR LINER] SLIM !! 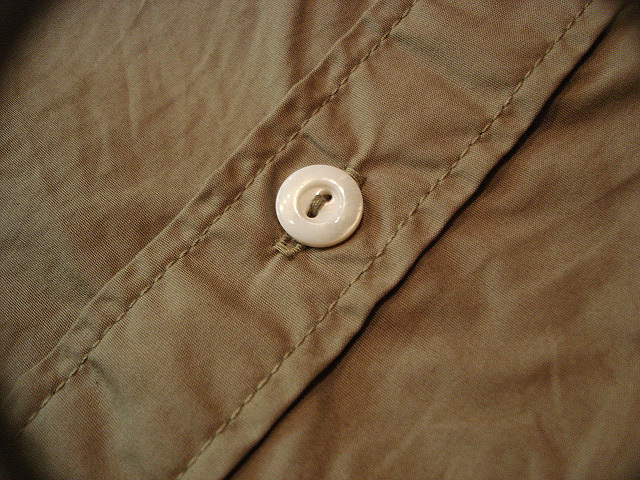 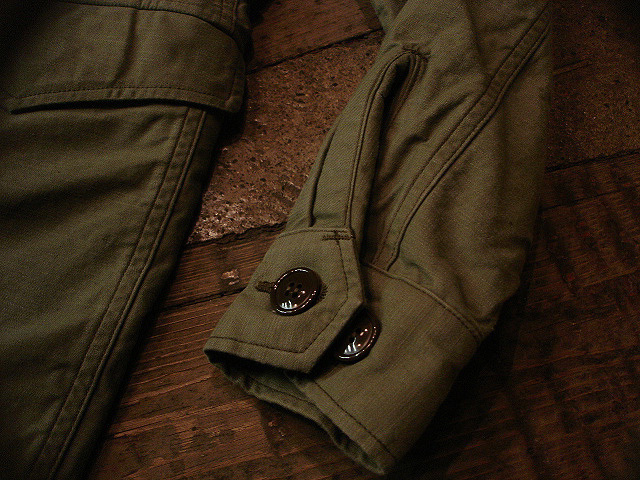 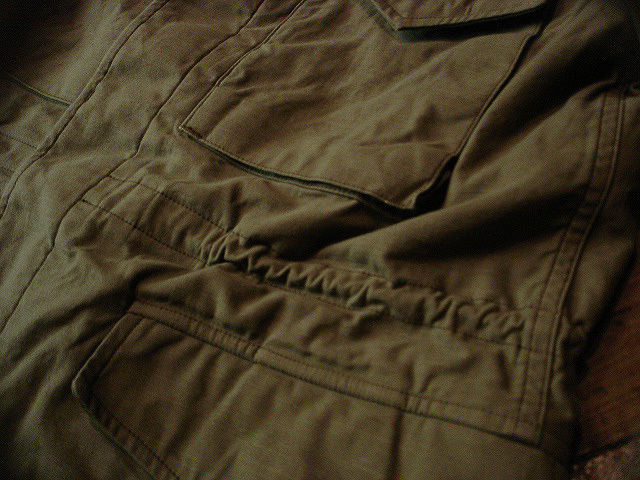 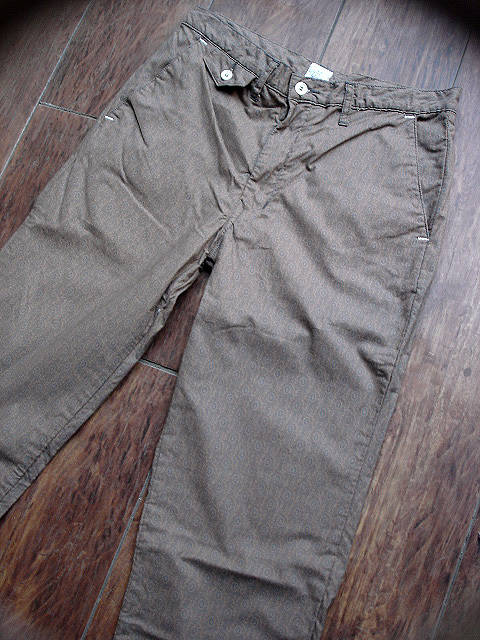 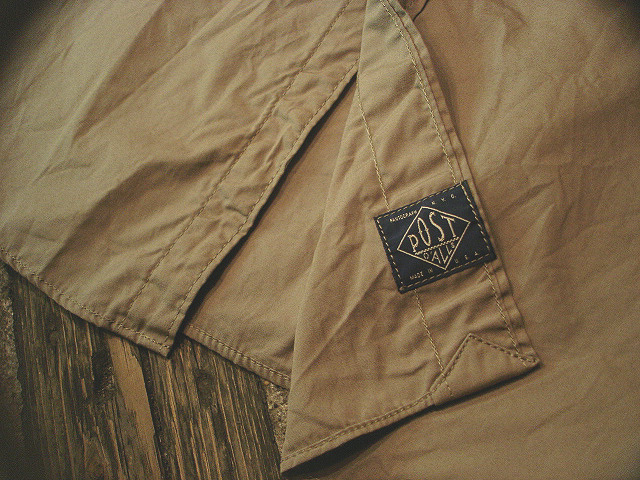 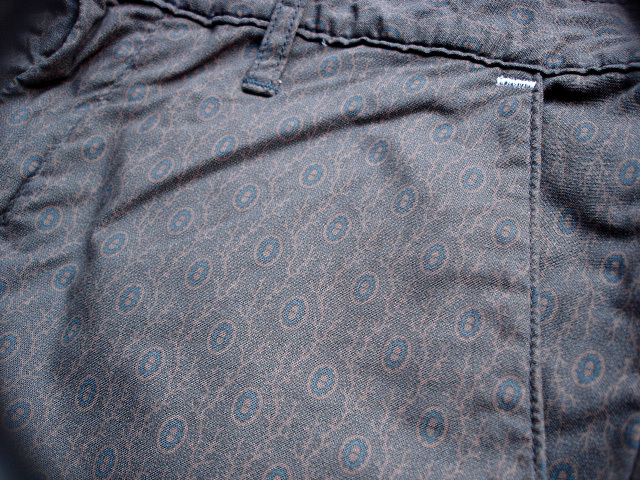 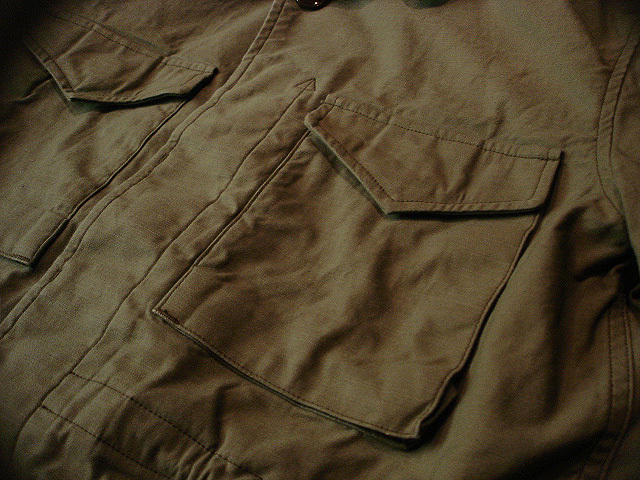 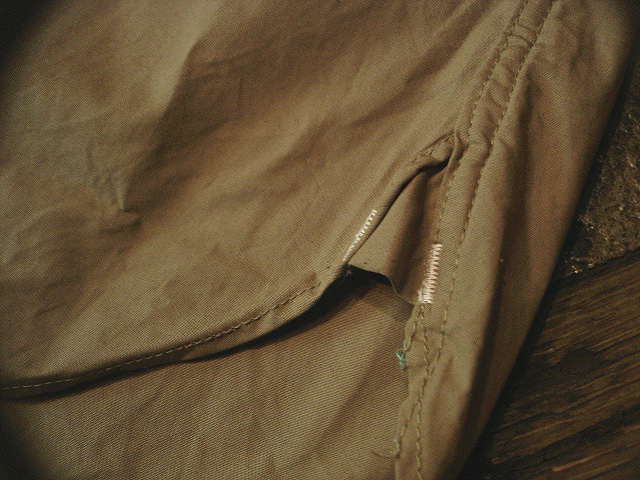 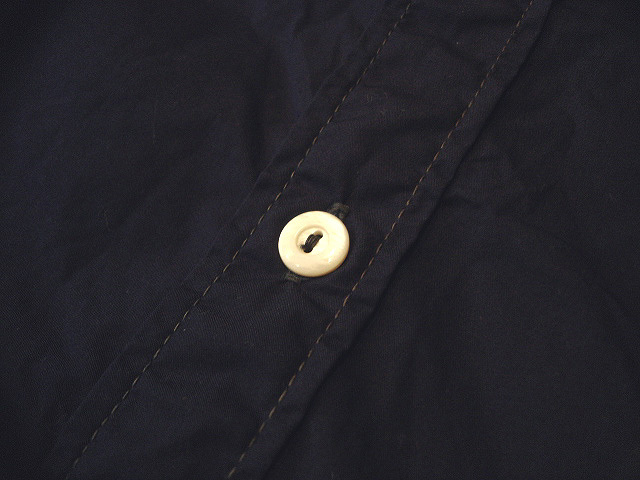 NEW : "519" TYPE [CORDUROY PANTS] Made in USA !! 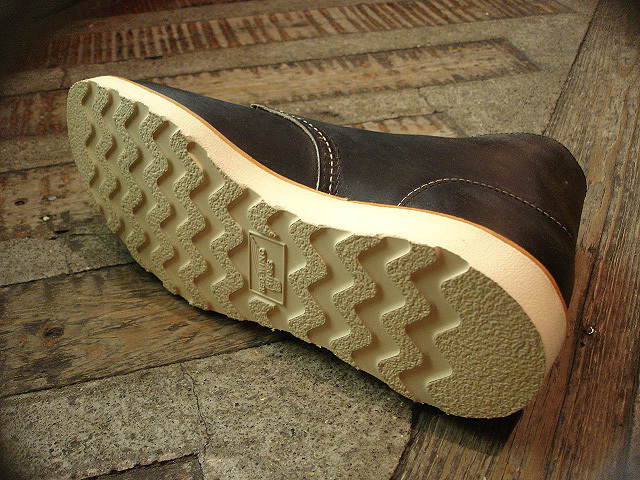 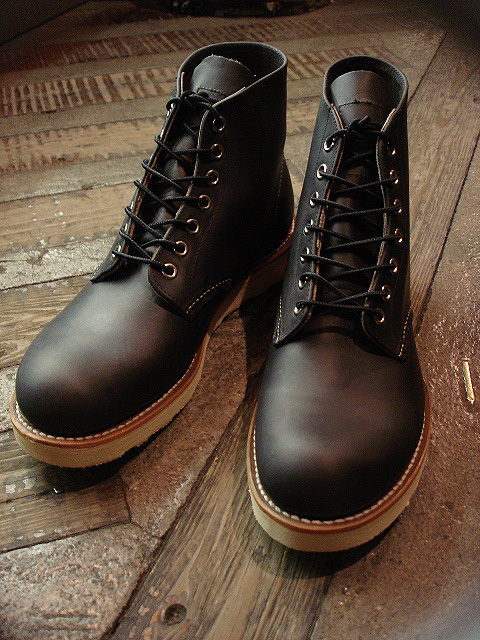 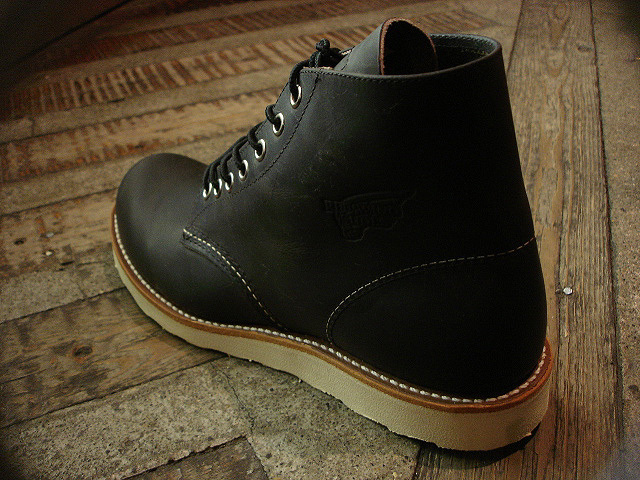 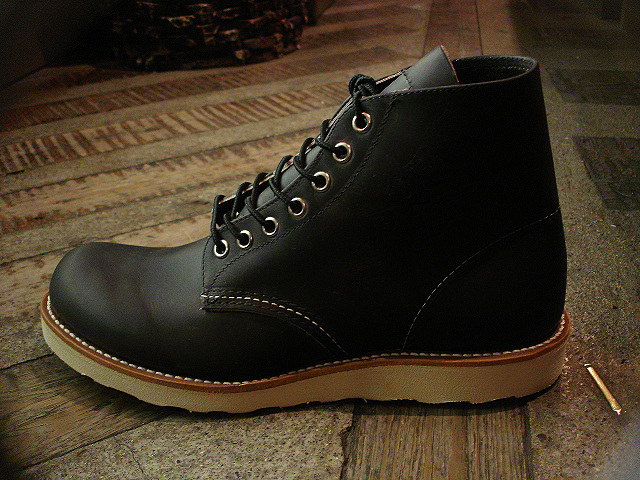 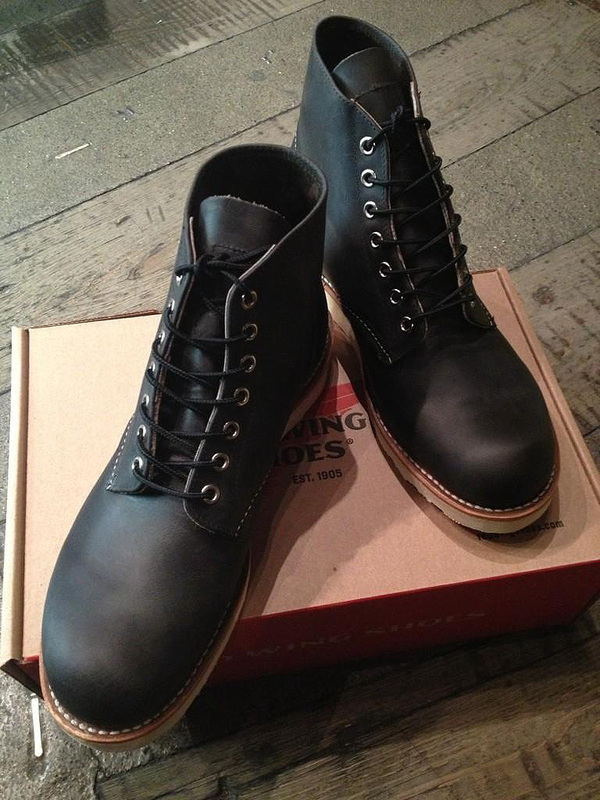 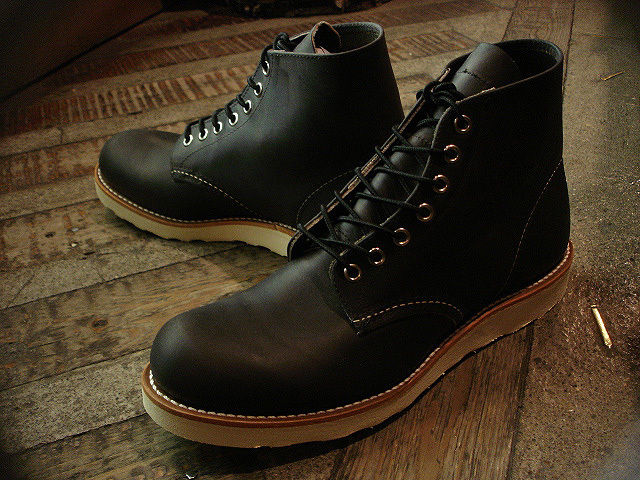 NEW : ANDERSON BEAN [ROPER BOOTS] "CAMEL LEATHER/CAMEL SUEDE" !! 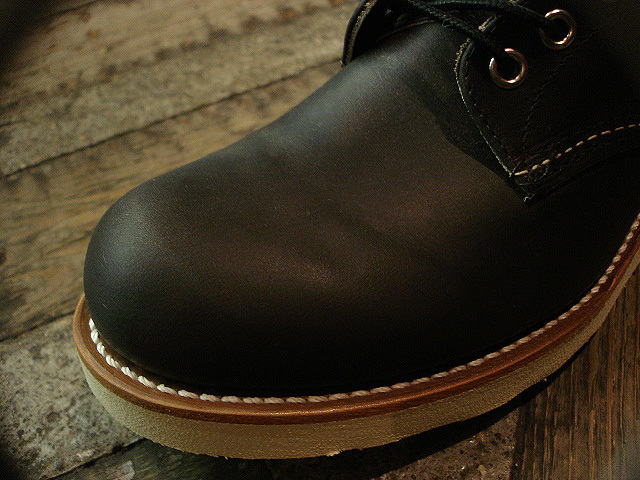 [RIVER SIDE] Happy New Year 2013 !! 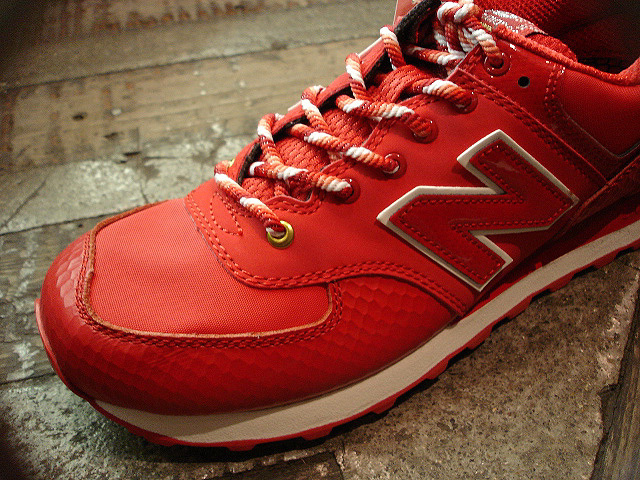 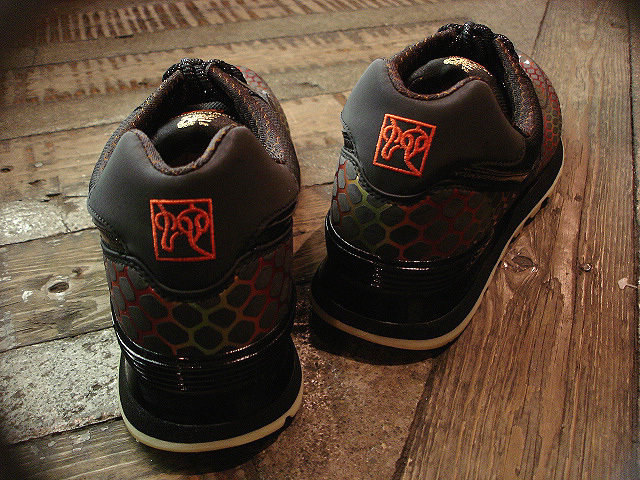 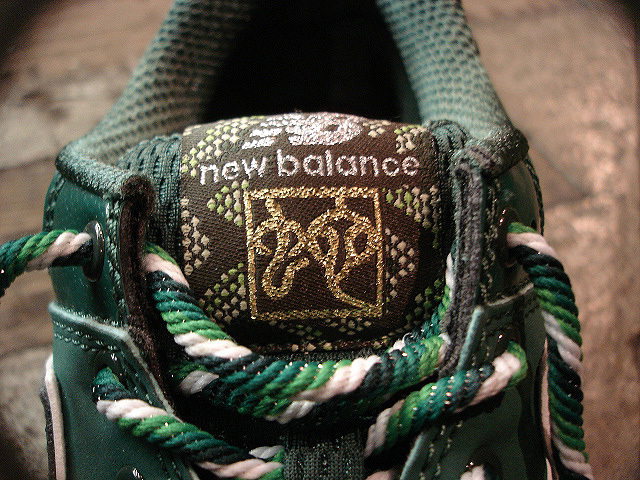 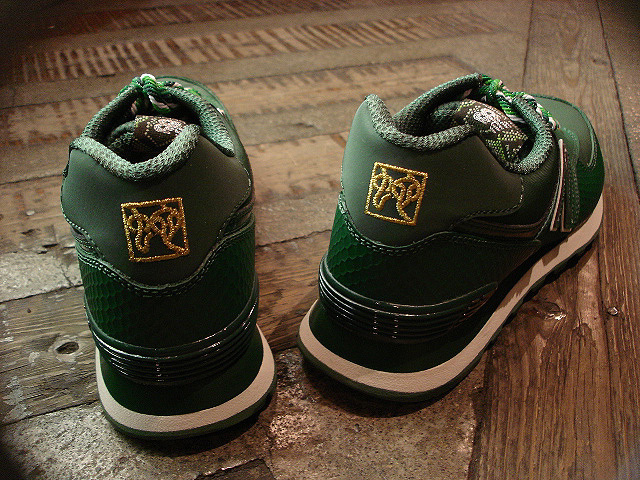 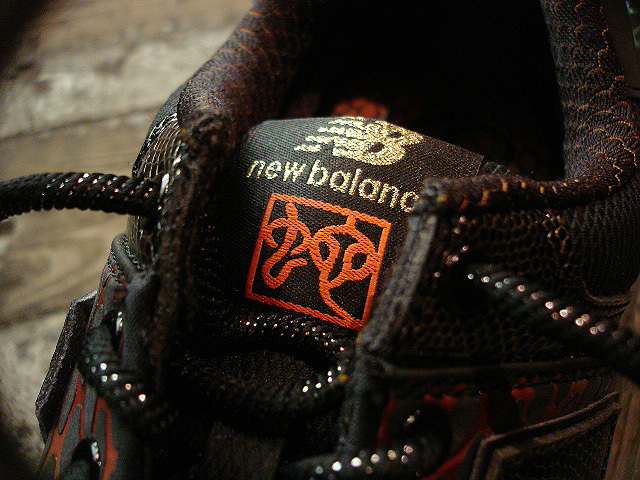 new balance [ML574] SNAKE "LIMITED EDITION"